The epilepsy power supply in Nigeria is forcing many companies out of business. Many that their businesses needed steady power supply are having re-think on changing of business to avoid loss. Most company spends more than necessary monthly on diesel and fuel to keep up with business. This amount is too much! Solar energy is energy that comes from the sun. Solar energy works by capturing the sun’s energy and turning it into electricity for your home or business. Solar is a renewable, clean energy resource, and figures to play an important part in the global energy future. Energy generated from the solar are the purest power supply for both homes and businesses. No Pollution: This is one of the main advantages of this mean of power generation. It helps prevent polluting the area with smoke of noise. Less stressful: Solar energy is an instant power generator. it automatic switch on without stress of pulling or relocation. Easy maintenance : Solar energy don’t need to be checked all the time. All the accessories are easy to manage and maintain. Money saving: This Solar power system is a great helper at saving more and gaining more. You don’t need to fuel or gas powered before use nor pay for waybill every month. This components makes up the accessories needed for a complete solar power solution. Inverter is a power generator that uses battery instead of fuel or diesel. when acquired you don’t need additional cost to run it. Solar panels get energy from the sun to create electricity. Solar panels make renewable energy. A common misconception about solar panels is that they produce energy from the sun’s heat. They actually produce energy from the sun’s light. Unlike a generator, a solar panel is a solid state way of producing electricity, meaning that it has no moving parts. Installing Solar panels are often easy. It is mounted on rooftops or anywhere with access to the sun. Commercial or industrial installations are often on trackers mounted on the ground. The trackers point the panel towards the sun as the sun moves across the sky. Solar panels are also commonly used in outer space, where they are one of the few power sources available. As far as a single solar panel can produce just limited amount of power, many installations contain several panels. This is known as a photovoltaic array. 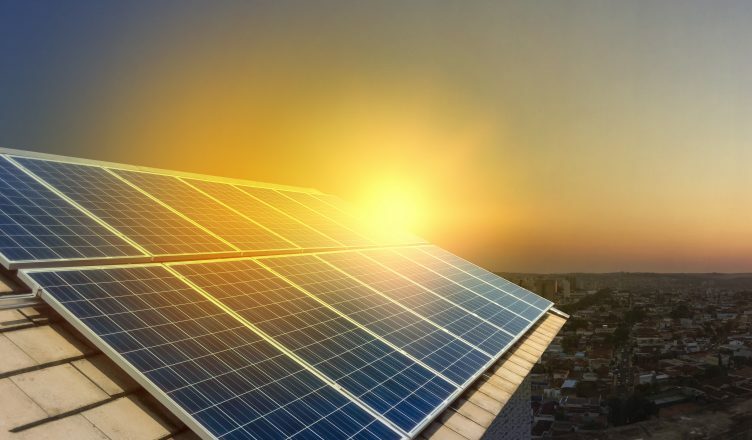 A photovoltaic installation typically includes an array of solar panels, an inverter, rechargeable batteries, a charge controller, and interconnection wiring. Solar panel is not only sustainable, it is renewable and this means that you can never run out of it. It is about as natural a source of power as it is possible to generate electricity. Cut your electricity bills: sunlight is free. All need for years of usage is your initial installation and nothing more. The sustainability of solar panel requires little maintenance. After Installation, there is only a small amount of maintenance required each year to ensure they are in working order. They are a silent producer of energy. There is absolutely no noise made from photovoltaic panels. They convert sunlight into usable electricity. There are continual advancements in solar panel technology. This technologies increases the efficiency and lowering the cost of production, thus making it even more affordable. Why do we need solar panel? As at now, public electricity supply in Nigeria only covers less than 30% of Nigerian homes. And it’s still not on a full time basis. It may take another five decade to achieve stable power supply and many in this generation might not live to see it. Nigeria has privatize the power sector, but still, the power supply is still on a lower level despite the billions of dollars already invested in it. 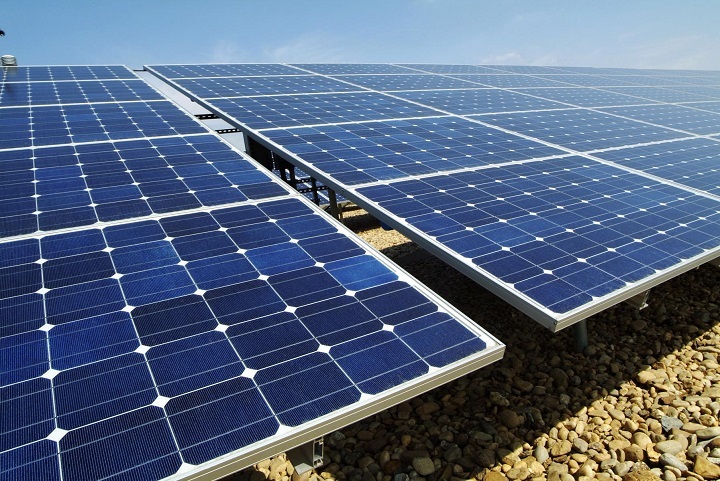 One of the ways through which Nigeria hopes to generate power is through Solar energy. However, there is no major solar plant yet in Nigeria that supplies electricity to homes like is obtainable in countries like the USA or Japan. Nigeria’s power sector is mostly powered by Water Dams around the country which generate Hydro-electricity. However, the government is hoping that investors will be able to include this when they setup their own power industries. This creation will also help solve other problems like job creating. Given the situation in Nigeria, it is mostly common for people now to generate their own electricity. People in this part of the country sees Solar energy source as the solution to epilepsy power supply in Nigeria. Hence, there is the need to acquire it for work effectiveness. What is the price of Solar panels in Nigeria?